We love printing booklets. In fact we pride ourselves on delivering completely custom booklets, catalogs, manuals and more with the most premium printing you’ll find. 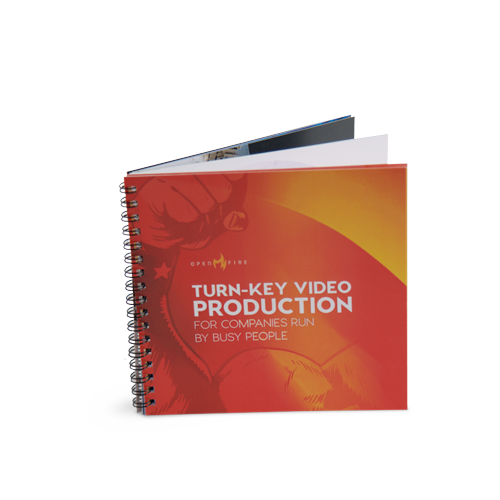 Perfect bound booklets are great for publications with 30 pages or more. The cover is folded twice creating a seamless square spine which the pages are glued into. This gives the booklet a clean, professional look. Perfect binding is a great option for catalogs, magazines, lookbooks, and bigger manuals – up to 2” thick. This saddle-stitched booklet is our bestseller and it’s perfect for lower page count projects, like catalogs, manuals, pamphlets, or event programs. The booklet pages are laid together and stapled through the fold line. Square backing is an available option that mimics the spine of a perfect bound booklet without the cost. 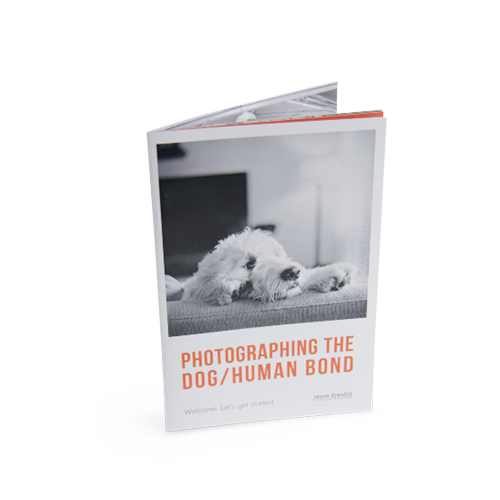 This booklet is ideal for higher page count projects – up to 1.5” thick. The covers and contents of the booklet are drilled, and a plastic spiral coil is run through the holes. This allows for full rotation of the pages, making it ideal for easy turning on manuals, cookbooks, and more. 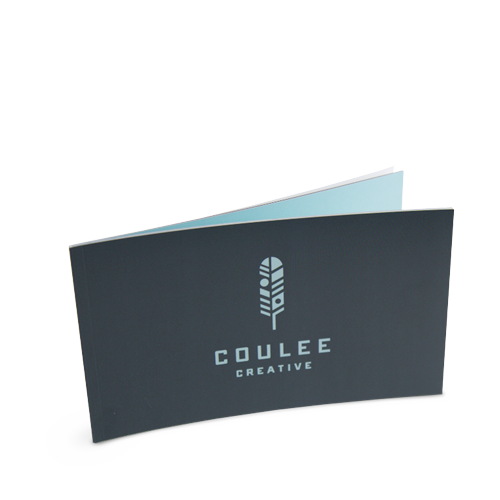 Wire coil booklets are bound with a sturdy metal coil, allowing pages to lay flat. 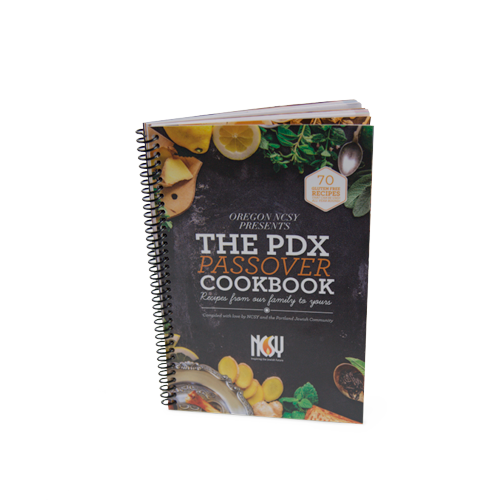 With a maximum thickness of 5/8”, these booklets work well for smaller cookbooks, handbooks, or planners. First impressions are important. Make yours count with a beautifully printed custom business card. Today’s printing and packaging industry is driven by the creative application of cutting-edge print, structural design and manufacturing technologies. When it comes to large format printing, we have a proven track record of providing service that exceeds expectations with state-of-the art printers that produce high-impact graphics.. Discover a broad spectrum of stickers, decals and labels used in a variety of industries and a multitude of applications! With our selection of materials, print methods and adhesives, we can find a solution for your applications. Whether you’re planning a large scale event, trade show exhibit or just need display materials for your office or retail location, it’s important to understand that you have an opportunity to tell your story in a captivating way.